Adam Loper (a.k.a. Uncle Atom), the master of miniatures at Tabletop Minions, is a man of many talents like designing his own board games, running his Youtube channel, and developing apps! 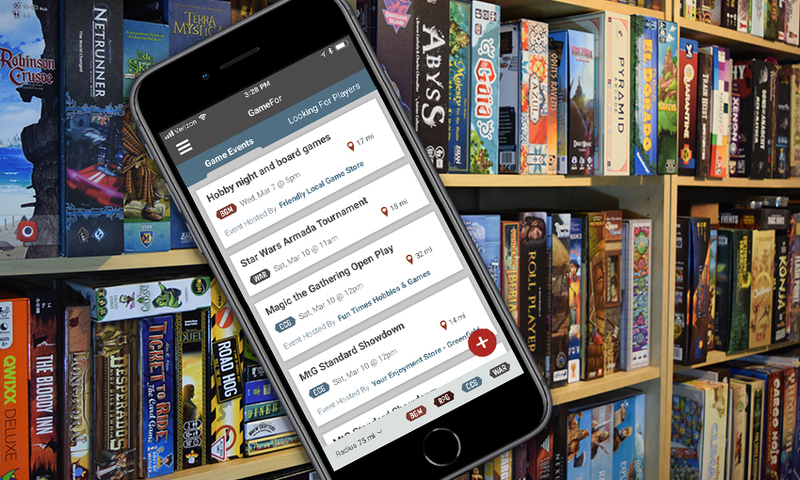 His app, GameFor, was created to give players a quick and easy way to connect with each other and find local gaming events. Intrigued? Well you can hear more about this exciting app straight from him on this podcast!